Cumulative new business volume for 2015 was relatively flat with 2014, rising 0.4 percent. 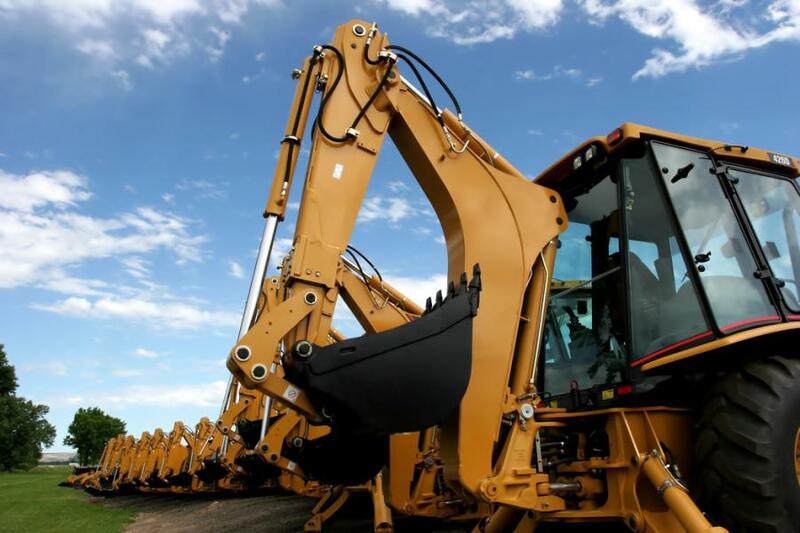 The Equipment Leasing and Finance Association's (ELFA) Monthly Leasing and Finance Index (MLFI-25), which reports economic activity from 25 companies representing a cross section of the $1 trillion equipment finance sector, showed their overall new business volume for December was $12.5 billion, down 5 percent from new business volume in December 2014. Volume was up 105 percent from $6.1 billion in November. Cumulative new business volume for 2015 was relatively flat with 2014, rising 0.4 percent. Receivables over 30 days were 1.1 percent, unchanged from the previous month and up from 0.96 percent in the same period in 2014. Charge-offs were 0.41 percent, up from 0.30 the previous month. Credit approvals totaled 80.2 percent in December, up from 79.0 percent in November. Total headcount for equipment finance companies was up 3.5 percent year over year. For more information, please visit www.elfaonline.org.